Fascinating research from April Yee, program officer for the James Irvine Foundation in the USA. In a report entitled “The Unwritten Rules of Engagement: Social Class Differences in Undergraduates’ Academic Strategies” and reported in Times Higher, Yee says even when students from socio-economically disadvantaged backgrounds are able to access higher education they face further challenges that their more privileged counterparts do not. This she believes is due toe different learning strategies. Whilst the learning strategies of middle class students are recognised by the institutions, the strategies of first generation working class students are not. “First-generation students believe that they are responsible for earning good grades on their own,” she writes. She adds that the research, published in the Journal of Higher Education, “points to the role of institutions in defining the implicit rules of engagement, such that middle-class strategies of interaction are recognised and rewarded while first-generation strategies of independence are largely ignored”. Of course all this leaves more questions than it answers (and is why people should read full reports, rather than rely on the Times Higher digest). I am interested in just what is an engagement strategy that emphasises interaction. To what degree can the design of student assignments, for instance with groupwork, support interaction – if indeed such a learning strategy needs to be supported. And if this research holds true for universities what might it mean for the schools sector. 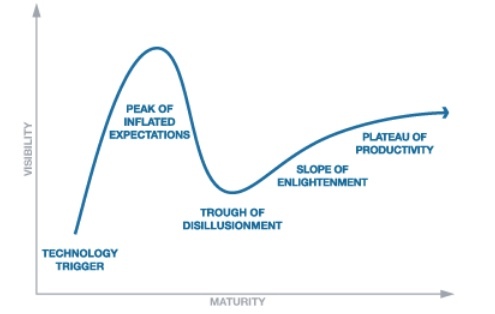 Has Learning Analytics dropped of the peak of inflated expectations in Gartner’s hype cycle? According to Educause ‘Understanding the power of data’ is still there as a major trend in higher education and Ed Tech reports a KPMG survey which found that 41 percent of universities were using data for forecasting and predictive analytics. 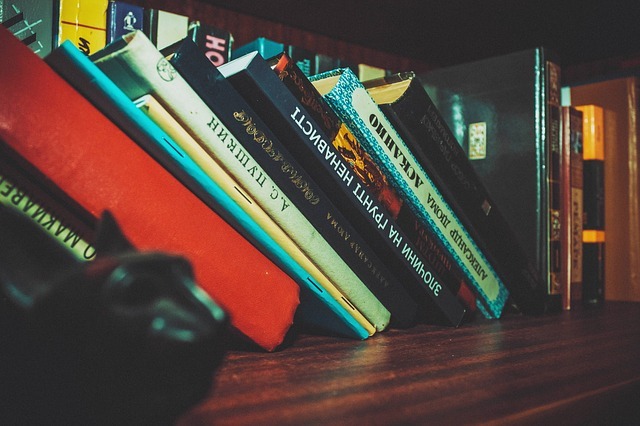 But whilst many universities are exploring how data can be used to improve retention and prevent drop outs, there seems little pretence any more that Learning Analytics has much to do with learning. The power of data has somehow got muddled up with Management Analytics, Performance Analytics and all kinds of other analytics – but the learning seems to have been lost. Data mining is great but it needs a perspective on just what we are trying to find out. I don’t think Learning analytics will go into the trough of despair. But i think that there are very real problems in working out how best we can use data – and particularly how we can use data to support learning. Learning analytics need to be more solidly grounded in what is already known about teaching and learning. Stakeholders, including teachers, learners and the wider community, need to be involved in the development and implementation of learning analytics tools. Overall, more evidence is needed to show which approaches work in practice and which do not. Finally, we already know a great deal about formal learning in institutions, or at least by now we should do. Of course we need to work at making it better. But we know far less about informal learning and learning which takes place in everyday living and working environments. And that is where I ultimately see Learning analytics making a big difference. Learning Analytics could potentially help us all to self directed learners and to achieve the learning goals that we set ourselves. But that is a long way off. Perhaps if Learning analytics is falling off the peak of expectations that will provide the space for longer term more clearly focused research and development.